Bill Zahller started his real estate career using the BRRR Strategy (Buy, Rehab, Rent, Refinance and Repeat) in Arizona and Idaho. He has since sold all of his SFR to completely forces on Multifamily. He now helps motivated investors add high-quality real estate to their portfolios. As a Multifamily Real Estate Investor and Syndicator, Bill founded Park Capital Properties in 2016. He works with pre-qualified investors and professionals who are interested in real estate investment, diversification, and financial freedom. Park Capital Properties’ focus is on the Southeastern US. 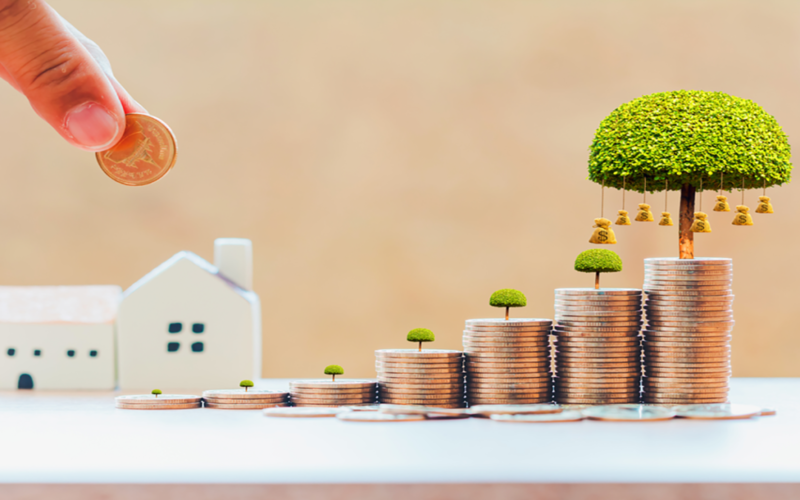 As one of the fastest growing areas of the country, the real estate development occurring has created a great opportunity to achieve real capital growth. How will Bill achieve his goal of 5000 units? : Networking and Mentorship. “Partner with the right people.” Find people who are all in when it comes to your success! Find people who have done what you want to do! Thank you to Bill Zahller… And thank you to all of you for listening. So Grateful!